The Hospice Shoppe Needs Volunteers! 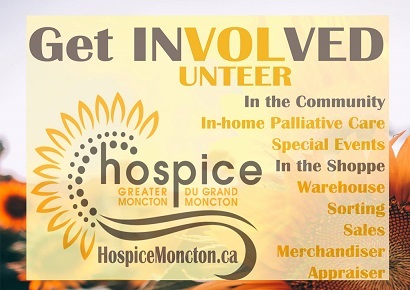 The Hospice Shoppe is in need of stock-room volunteers. Volunteer for as little or as much time as you like! It’s a great way to build a resume, make new friends, and learn new skills!